The festive season has definitely arrived, and humans everywhere are buying gifts, thinking about what food to cook, and preparing to decorate their homes (if they haven’t already. 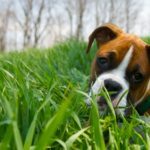 However, your pooch might be feeling quite differently about the whole affair, and they’ll just be carrying on with their daily routine nonchalantly; as a dog should. 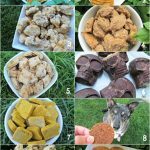 This doesn’t mean your dog won’t appreciate a treat or two when the big day arrives, and it can be so much fun for dog-owners to see their best friend’s tail wagging at the sights, smells, and sounds of new things that are just for them. 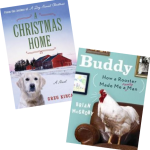 If you own one or more furry friends; why not think about treated them to something special that they deserve this Christmas. 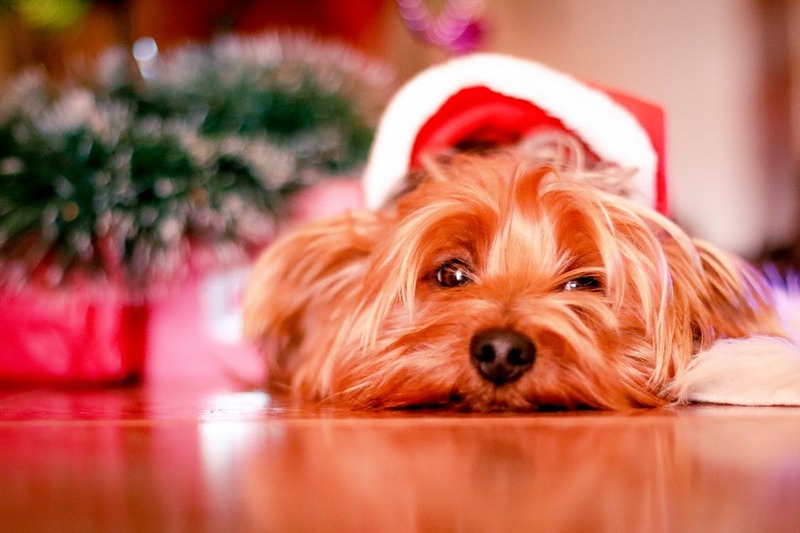 Whatever you invest in for your dog, whether it’s a short but sweet treat or a long-term improvement to their life; they’ll be able to get into the spirit of the holidays in their own way. Canines are clever, and they’ll appreciate the warm feelings and extra attention they’re getting, even if they’re not quite sure why; who cares, it’s Christmas after all. The following are some ideas and inspiration for those who want to show their dog just how much they mean to them and the family and want to enjoy barks of approval and plenty of tail-wagging. You can always enhance where your dog goes to rest, play, and sleep; therefore, it might be time to think about investing in a cosy new dog bed for Christmas, and perhaps a couple of new cushions, blankets, or throws too. Check out companies like Pet Crates Direct if your dog seems to have outgrown their crate; they may have had a growth spurt in the last year and need a larger space to remain comfortable when they’re inside. Little touches, like a pet heat pad for colder nights, or something to cool them down if you’re in a warmer climate, are also great gifts that your pooch can enjoy for the years ahead. Dogs will never tire of doing what they love; whether that’s playing fetch, chewing on things for hours, or wrestling and pulling toys apart. Therefore, you’ll never go wrong with investing in some good quality dog toys and chews, that will last them for a long time. Try to pick items that are suitable for your pooch’s size and that will keep them occupied for longer periods of time. If your canine companion has a strong jaw and loves to chew; there are toys built to withstand the strongest of breeds, so you can find something that’s just right and will give them weeks of Christmas cheer. New smells, sights, and ample space to run freely is always going to be a major treat for your dog. Therefore, make an effort to drive out of town more often and research into the best dog-friendly public areas for your furry friend to enjoy. See; your dog can have just as much fun during the holidays as the rest of your family, even if they don’t quite know what all the fuss is about.